Resists fingerprints and watermarks. Virtually odorless formula is ideal for use in restaurants and food service environments. 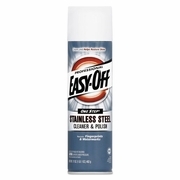 Specialty formulated to clean and polish stainless steel. Also works on laminated plastics and brushed chrome. 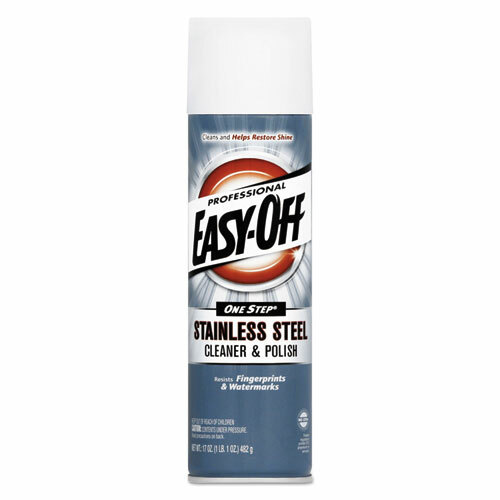 17oz aerosol can.